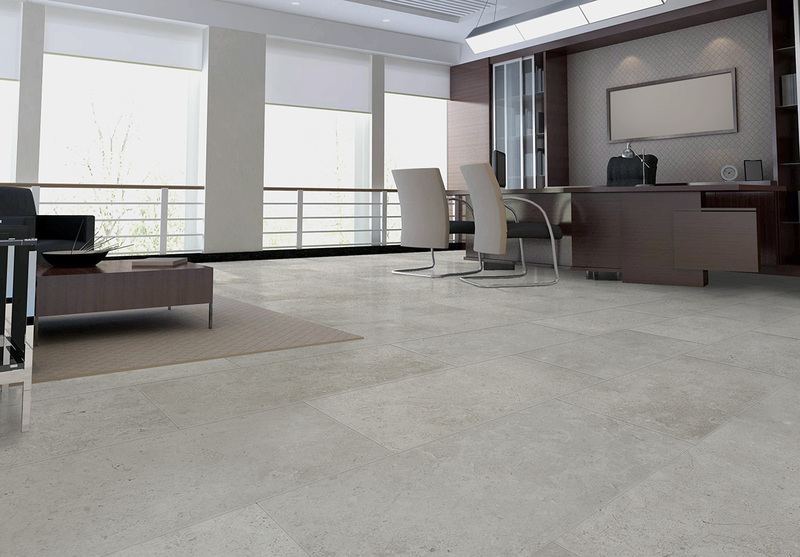 Limestone is a porcelain tile designed to mimic Limestone. The simplistic beauty of this range will capture the spirit of harmonious design. 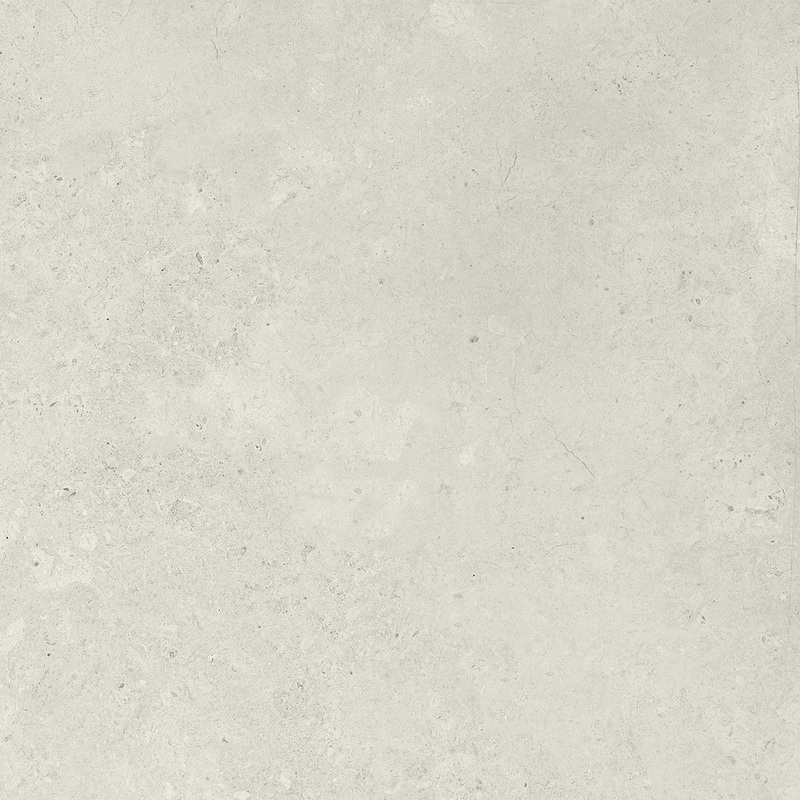 Limestone has unique characteristics of fossilized marine organisms, the extraordinary design process to include such features will ensure your porcelain tile looks as realistic as possible. 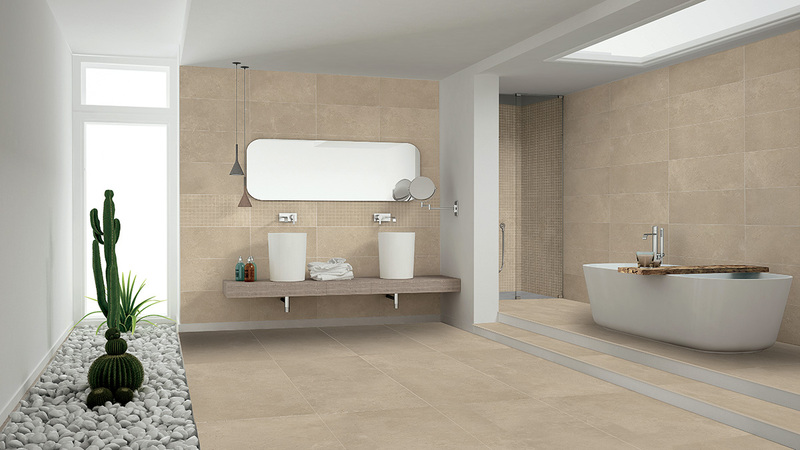 Available in 3 colours Stone and Tile Studio has an option to suit all design concepts. The soft matt finish will feel exceptional under foot. Play with different size tiles it is a great way of adding texture without introducing a new product into the design.